MountainTrue engages communities in safeguarding the treasures of our public lands, including wildlife, old growth forests and rare ecosystems. We believe the management of these lands should maintain and restore their ecological integrity and promote recreational opportunities. 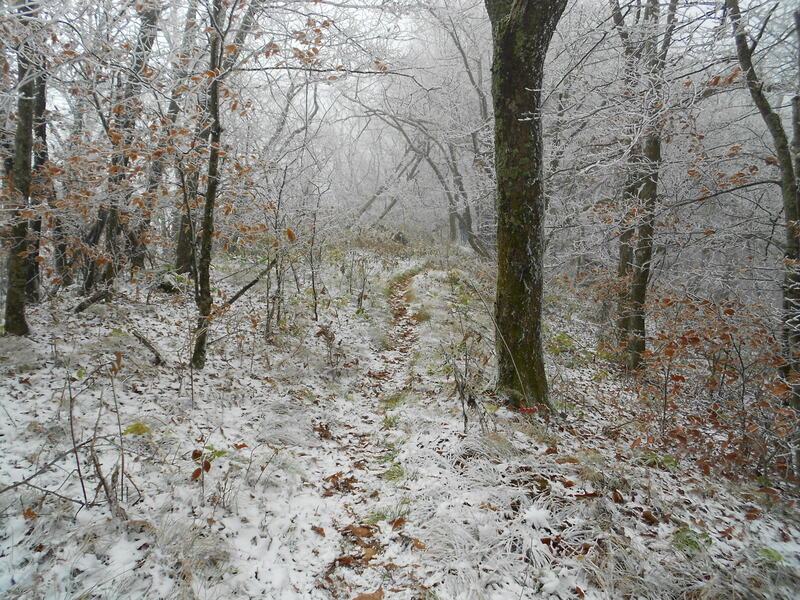 MountainTrue hosts four guided seasonal hikes in our WNC mountains to see some of the best views and natural habitats in the area. 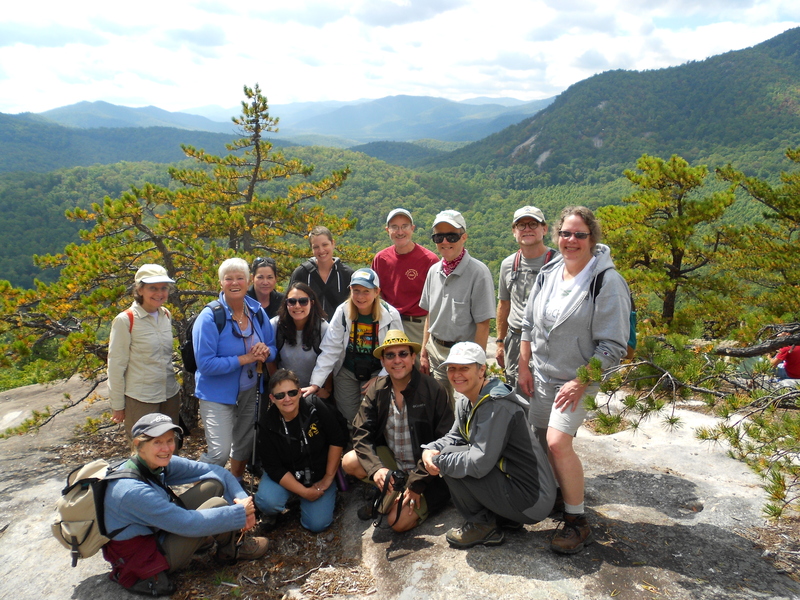 Contact Susan Bean at susan@mountaintrue.org if you are interested in our hikes. 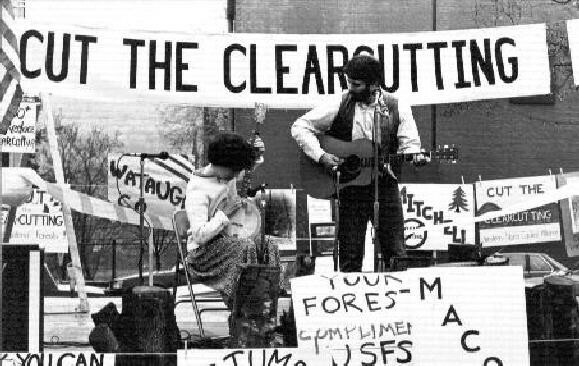 MountainTrue advocates for the protection of our national and state forests in addition to our national, state, county and city parks as a part of WNC public lands. We work collaboratively with stakeholders from the conservation, recreation and commercial sectors to ensure sustainable management of our public lands. 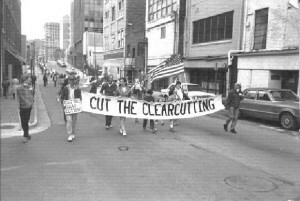 The Western North Carolina Alliance, one of the organizations that merged to form MountainTrue, was instrumental to ending the practice of clearcutting locally. Today, we monitor every timber sale to ensure old growth and other special areas are protected and that road building is minimal. Native species in our region are being pushed out by non-native invasive species throughout WNC public and private lands. MountainTrue through partnerships with local conservation organizations and governmental departments has carried out numerous non-native invasive species control projects to help restore native species to the region. 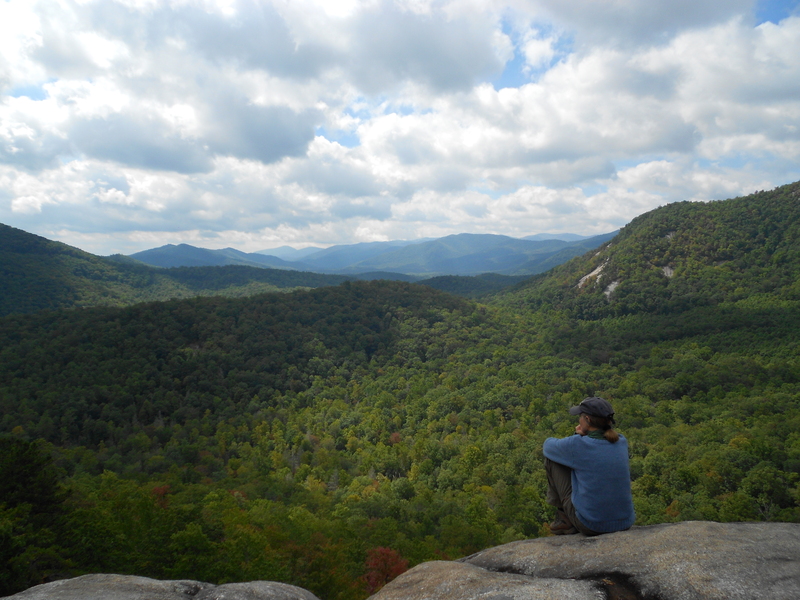 MountainTrue’s volunteer base of Forest Keepers works to keep WNC forests and public lands protected and healthy. 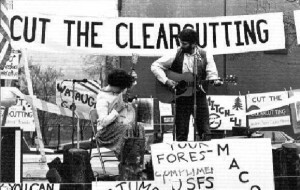 The Forest Keepers’ work begins at the intersection of environmental science and environmental stewardship. 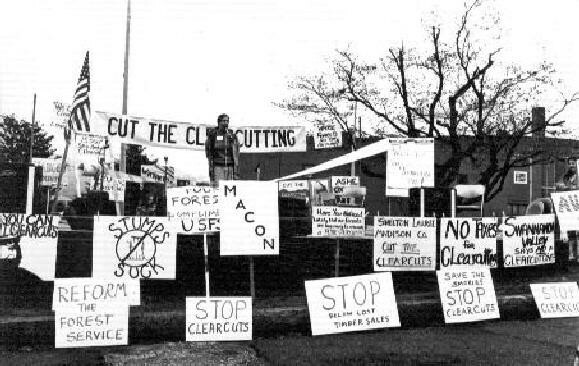 This group collaborates with other non-profits in North Carolina to promote active stewardship in protecting, managing and maintaining the forest of Southern Appalachia. 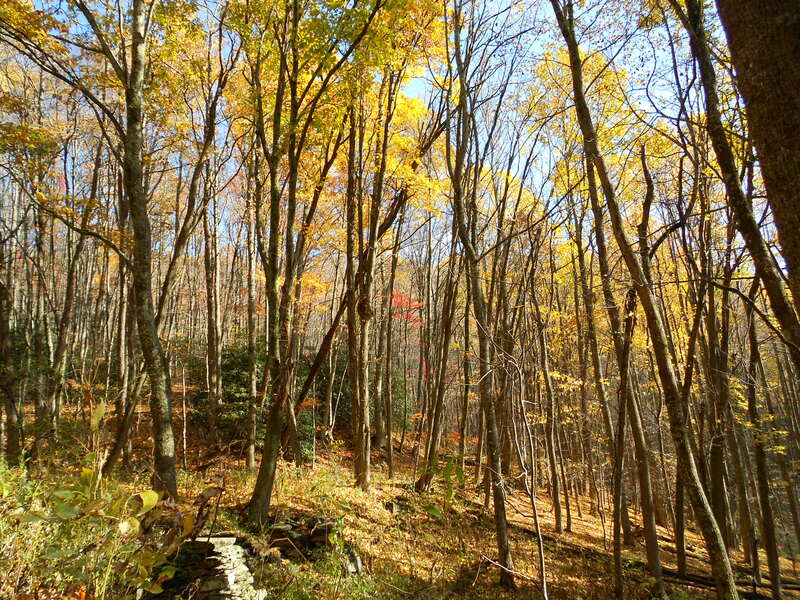 Want to protect WNC forests? The Forest Keepers are an active part of MountainTrue’s forest stewardship and help to keep our public lands safe and strong. Join us! With the path of Hurricane Florence shifting south, parts of Western North Carolina could see high winds and significant rain this weekend. Here are some useful resources for staying safe. Protect NEPA: Speak Up for Your Right to Speak Up! The National Environmental Policy Act, or NEPA, is such a basic part of our lives that we usually don’t even think about it. 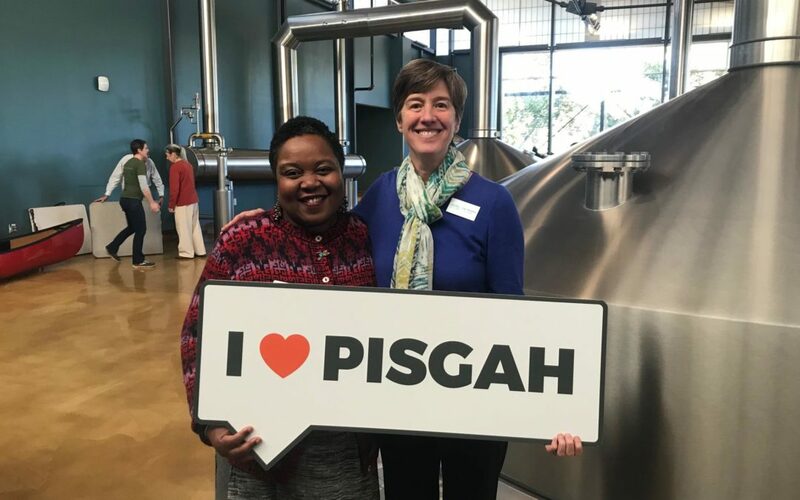 It’s NEPA that allows everyday people to comment on the Forest Service’s Nantahala-Pisgah Forests Management Plan, or to know the costs and impacts of projects like the I-26 expansion before they occur. The White House Council on Environmental Quality is proposing revisions to NEPA that will undo the core principles of the act. Act now by submitting a public comment to defend NEPA here. 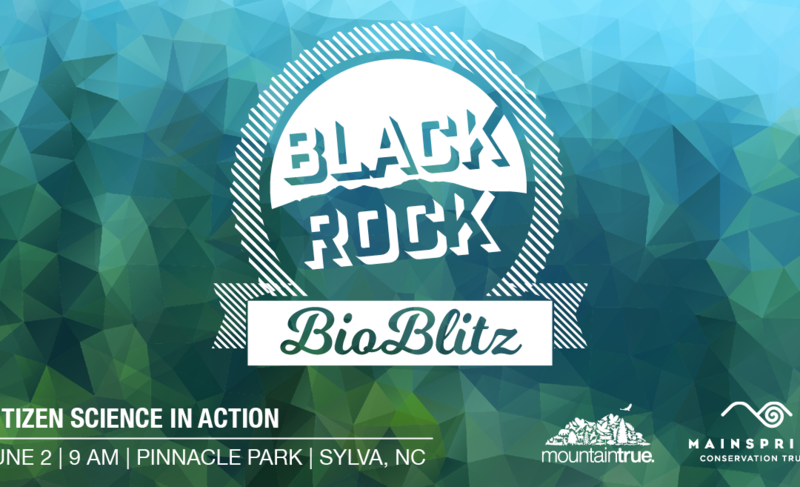 On June 2, MountainTrue and Mainspring Conservation Trust will sponsor the Blackrock BioBlitz, a citizen-science program that will pair residents with more than a dozen expert naturalists to document the diverse natural communities of Sylva’s Pinnacle Park and its highest point, Blackrock Mountain.